At Cannabis Security Experts, we are a customer driven cannabis security outfit that listen to the needs and requirements of our customers. We assure our customers of peace of mind and the confidence in the safety of your business environment, employees and most importantly, your products. Our personnel placed at your locations are well trained to respond professionally to issues. They are oriented not just as regular security but as cannabis security personnel. To ensure compliance, our personnel have a full grasp of Michigan Law requirements. We also deliver state of the art access control systems that eliminate the need for mechanical keys. This are installed at the entry and exit points of your physical locations to prevent unauthorized access to sensitive locations. So also, our Michigan Cannabis Security involves the use of armed and unarmed patrol security guards. They carry out patrol 24 hours a day and 7 days a week, in order to be able to aptly respond to any security breach. In Michigan, security plans of Cannabis businesses are required by law, we strategically design fool proof security plans that scales the approval and audit process. We ensure that you are many miles ahead of your competitors with your security measures. We are the one stop solution for your cannabis dispensary licensing requirements. Your Michigan Cannabis Security plan will be designed by our industry experts which are guaranteed to pass state and municipal approvals. 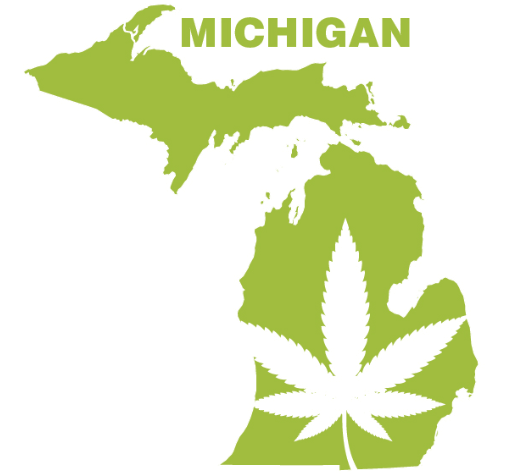 At Cannabis Security Experts, we stay abreast of Michigan Cannabis Licensing security requirements.